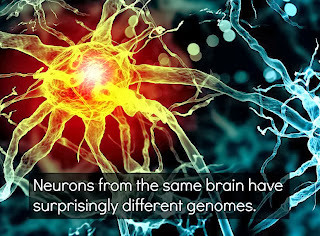 The only way to know for sure that neurons from the same person harbor unique DNA is by profiling the genomes of single cells instead of bulk cell populations, the latter of which produce an average. Now, using single-cell sequencing, Salk Institute researchers and their collaborators have shown that the genomic structures of individual neurons differ from each other even more than expected. The findings were published November 1 in Science.